Longer suspension needs a quality guide for the chain. 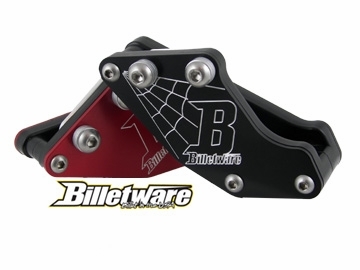 Billetware makes a high quality Chain Guard to keep things on track. 6061 plates and stainless hardware make this strong and great looking. Fully wraps the chain to guide it into the rear sprocket unlike the flimsy stock guard. 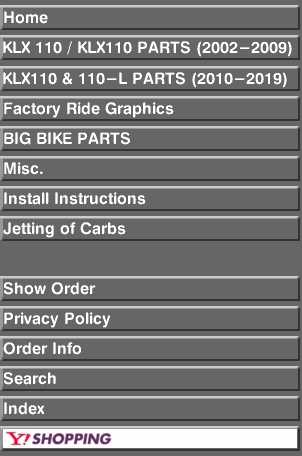 Helps prevent chain derailment and engine case damage.